Mount Kinabalu is in Kinabalu Park in Malaysia, state of Sabah. It is the highest peak in Borneo’s Crockers Range and is the highest mountain in the Malay Archipelago. It is the outstanding mountain on the island of Borneo in Southeast Asia. It is considered to be the one of the most accessible mountain of the world. For climbing this mountain you don’t need any specialised training or skills. Mount Kinabalu is one of the easiest peak in the world to conquer. 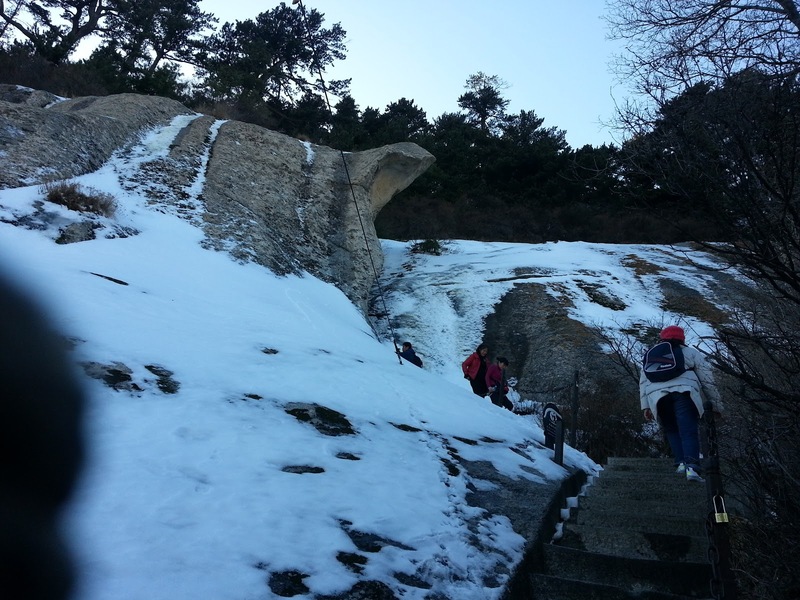 It just take two days and climbers do not any special training or experience to climb. Anyone with a proper level of fitness and the willpower to push through fatigue and discomfort can climb to the summit of Mount Kinabalu. It is achievable and incredibly rewarding also. At sunrise the views from the Mount Kinabalu’s summit at Low’s Peak are spectacular, making all the effort worth while. On Mount Kinabalu, the driest time of the year is usually between February and April, but seasonal variations may occur any time in a year. Average temperature may range from 15°C to 24°C (60°F to 78°F). It can be quiet hot during the day but much cooler at night. Rainfall is high and often overflowing, with an average of about 2,700 millimetres. The best time to come to Mount Kinabalu is during the dry season from February to April, when walking and climbing is very easy and enjoyable. Dryer periods of several days are also often occur in the inter-monsoon season, between August and September. The nearest Airport to Mount Kinabalu is Kota Kinabalu Airport. From there firstly, you have to reach at Kinabalu National Park, for that from Kota Kinabalu Airport local buses run once a day to Ranau from the main outstation bus stop in the town. Buses and coaches leaves every morning for Kinabalu Park around 7.00 am and reaches at reaches at about 10.00 am. It cost around RM 15 to RM 20 per person. Car rentals is also an another option, it can be arranged through major hotels in Kota Kanabalu. From taxi you can reach to Kanabalu Park from Ranau with a charge of RM 80 per taxi for 4 passengers. Self drive is also an option but that should be only opted when you are aware of left hand side drive. If you are coming from Sandakan, you can take buses as well as some mini- vans are also available. This journey may takes around 4-5 hours and it cost RM 30 per person. This entry was posted in Asia, Easiest to climb, Malaysia, National Park on May 12, 2014 by Pallavi Gambhir.